COMVEX Istanbul is organized by the cooperation of Automotive Manufacturers Association (OSD), the Association of Automotive Parts & Components Manufacturers (TAYSAD), and Heavy Commercial Vehicles Association (TAID). Including the International Organization of Motor Vehicle Manufacturers (OICA) which has national automotive associations of 37 countries in its list, the fair gathers the city passenger transportation and touristic transportation as well as international passenger transportation under a single roof with the support of Bus & Coach Federation of Turkey (TOFED) and the International Passenger Road Transport Union (IPRU) which is the first international occupational non-governmental organization established in Turkey. COMVEX Istanbul Fair, where latest models of commercial vehicle and bus manufacturers and latest innovations and developments in components and parts are presented to users, brings together the leader companies guiding the Turkish commercial vehicle industry. As well as heavy commercial vehicles such as bus and truck; light commercial vehicles, trailers, automotive components and parts, communication systems, engine fuels, accumulators, tires and rims, seats, and service equipment are exhibited together at the fair. 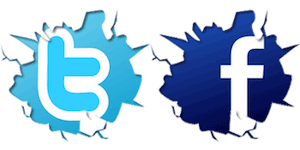 The fair has also extreme value in that automotive supply industry companies generate new markets. COMVEX Istanbul where our automotive industry shows its strength introduces the manufacturing quality and capacity, design skills and branding skills of our commercial vehicle, bus and supply industry to the entire world. 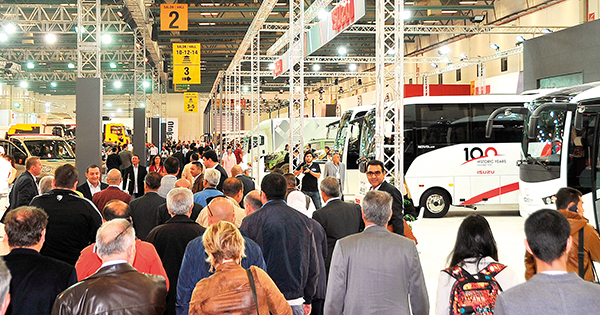 To be held for the 6thtime between 23-26 November 2018, COMVEX Istanbul, Commercial Vehicles, Buses and Components Expo, has hosted over 1000 participants and over 120,000 visitors since its first year of organization. Adding up to 5% of the world economy with 4 trillion dollars, automotive is the 4th biggest economy of the world. The automotive industry, which is the leading industry in Turkey as globally, is among those who have the largest share from global trade. Turkey is the biggest commercial vehicle manufacturer and takes the 5th place of the vehicle list in Europe. Compared to 2016, Turkey saw an increase of 35%, 34%, and 8% in minibus, truck and bus exports respectively and our rate of transforming production into export increased at 2% in 2017. As a country that is 8th in the world and 2nd in Europe, share of Turkey’s light commercial vehicle production from total automotive production is above world’s average. Heavy commercial vehicle production grew at 13% in 2017. Compared to 2016, increase in small trucks; large trucks and minibus production were at 60%, 23%, and 25%, respectively in 2017. Turkey has become a crucial hub which nourishes both its own strong domestic market and European and Middle Eastern markets and where national and international companies manufacture heavy and light commercial vehicles. COMVEX Istanbul Fair is the biggest marketing and sale platform in the Eurasia Region with the largest trade volume it generates.